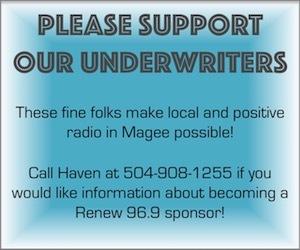 WSMP Radio Inc./Renew 96.9 FM is a locally owned and Christian radio station in Magee, MS. 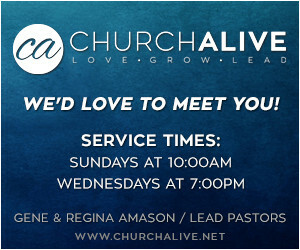 It was started by Church Alive, right here in Magee. The vision was to bring local radio back to Magee. We want lives to be changed from what we air. That includes our music, ministry pieces and what our team members communicate on air. 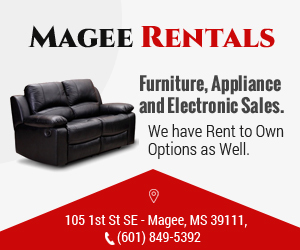 We’re Magee’s only FM radio station and we want to be YOUR radio station. 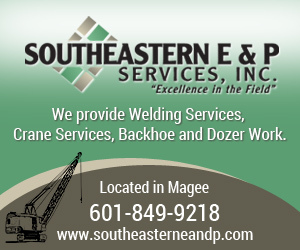 We strive to focus on what’s going on in Magee and the surrounding areas. We work hard to air great music on Renew, but unlike most stations, we don’t play the same songs over and over and over. This also allows us to play a greater variety of music. Because WSMP is a non-profit radio station, our financing comes through the dedicated giving of our listeners and underwriting support from local businesses and individuals. 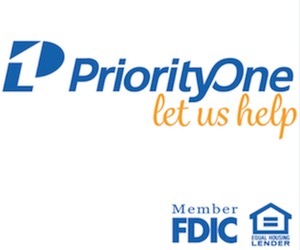 For more information on giving or underwriting support, visit our Underwriting page.